Gabby is our office administrator with over 5 years of management experience. She was born with very poor vision and for her first 6 years had difficulty seeing. 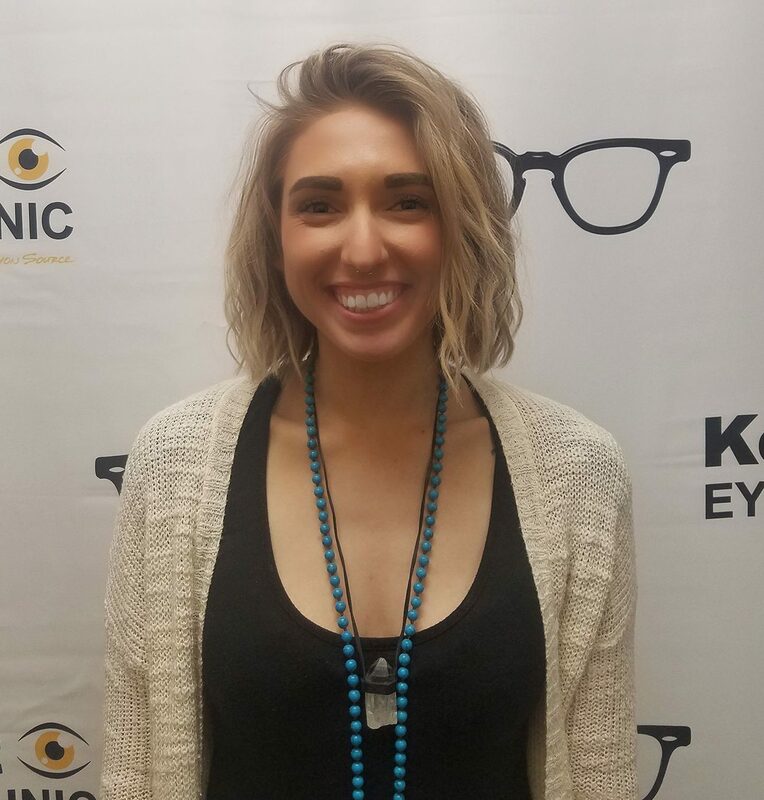 Over the past year, Gabby had the opportunity to receive training in the optical field and she is excited to learn more in order to help others improve their vision. Gabby will be happy to greet you with a smile and answer any questions you may have about your visit. When not in the office she enjoys doing yoga, hiking with her husky, and cooking homemade meals!